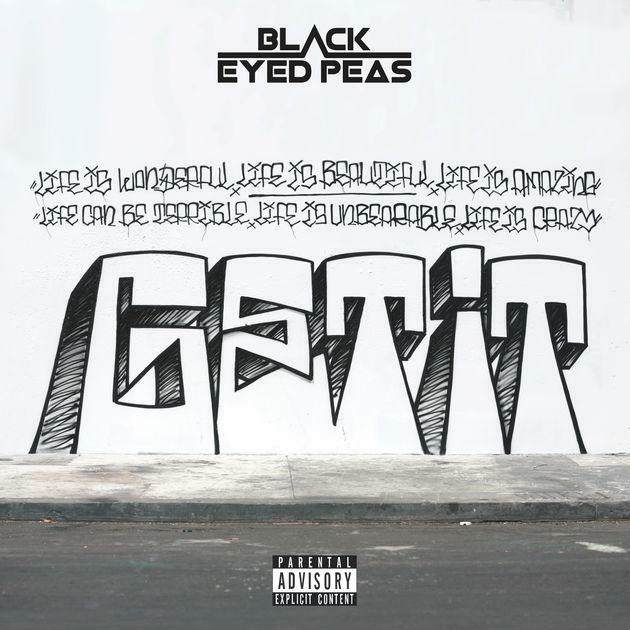 Home>New Songs>Black Eyed Peas Songs> The Black Eyed Peas Release New Single "Get It"
Listen to the Black Eyed Peas' new single "Get It," sans Fergie however. Look for this single to presumably life on the group’s forthcoming album Masters of The Sun, which is expected to arrive sometime this year. Available now on iTunes, take a listen and let us know what you think. Tunji Ige Releases New Song "Roll Out"
SONGS The Black Eyed Peas Release New Single "Get It"